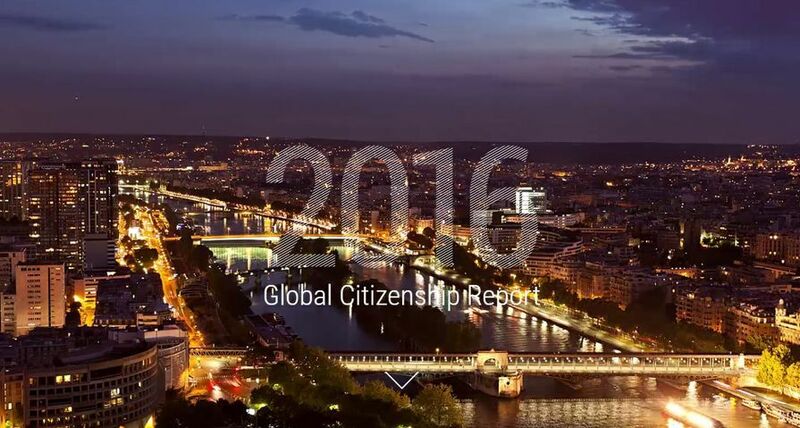 UXBRIDGE, U.K., Sept. 22, 2016 – Xerox released its 2016 Global Citizenship Report today. 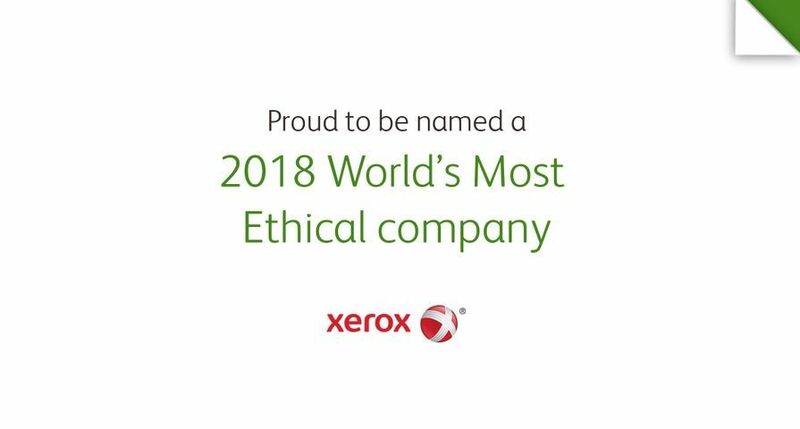 The report demonstrates the progress Xerox is making to responsibly provide technology and business process services while helping clients and communities address the world’s greatest challenges. 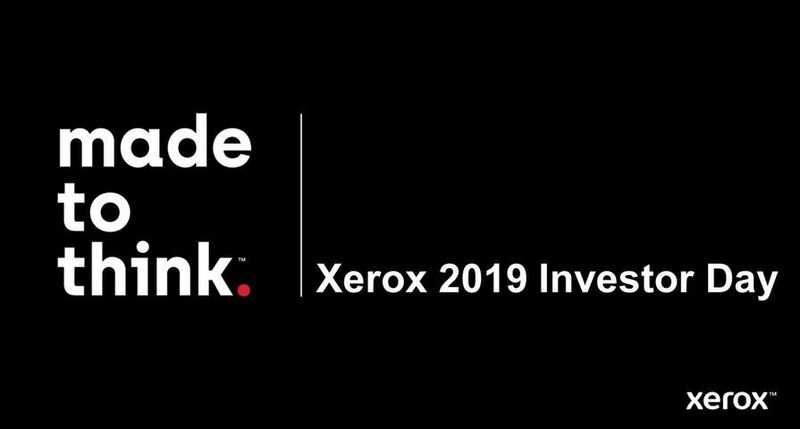 Putting Customers First: Xerox is one of the world’s top innovators and leverages this on behalf of its customers. 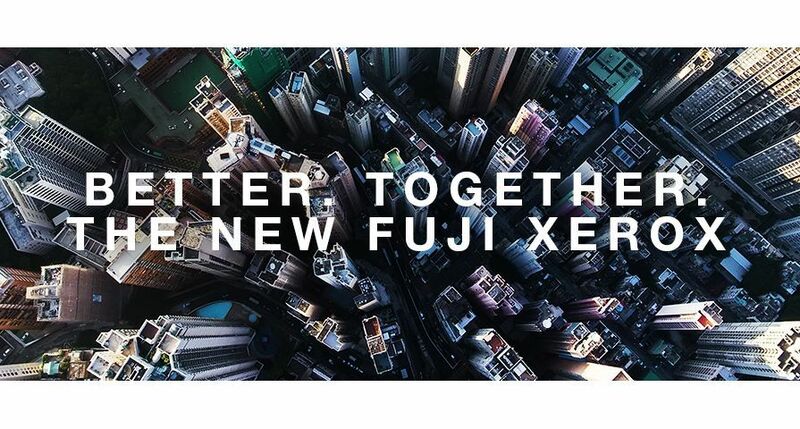 As an example, Xerox and the Florida Department of Transportation are rolling out a next-generation tolling system to drive operational efficiencies and provide a better customer experience for Floridians and visitors. The company’s efforts in shaping the Document Technology market continue to be recognised; for the eighth straight year it was named a market leader in Gartner’s Magic Quadrant for Managed Print and Content Services. Caring for Communities: More than 2,500 non-profit organisations, colleges and universities received direct financial support from The Xerox Foundation through grants, matching gifts or community involvement activities. 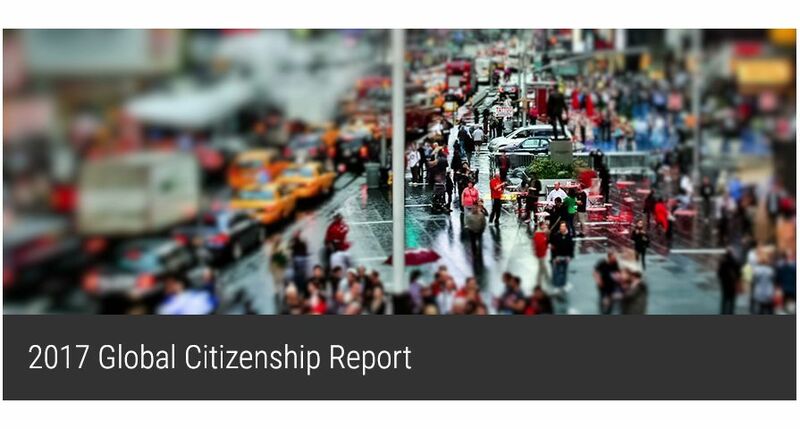 The annual citizenship report also points out the many ways Xerox leverages technology to help its customers reduce their carbon footprint. One example, CompleteView™ Pro, is a tool in the managed print assessment process that analyses printing use and costs. 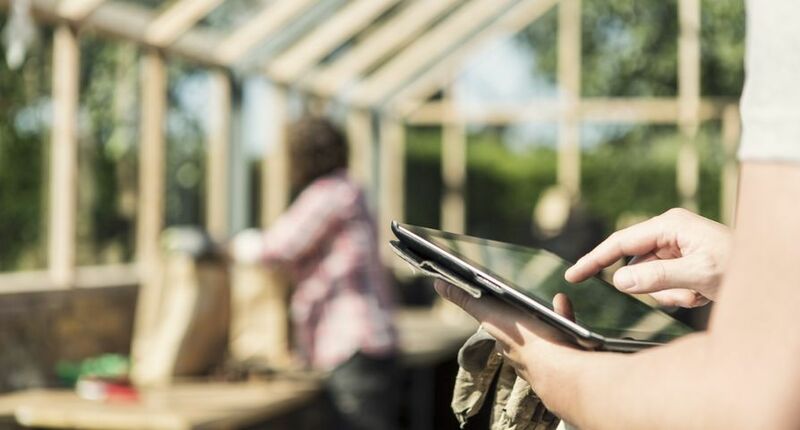 Using data analytics, the tool helps businesses better understand the environmental impact of print output such as power consumption and CO2 emissions by device and site. Other examples include managed print services, trip planning apps, and the Merge™ parking platform. 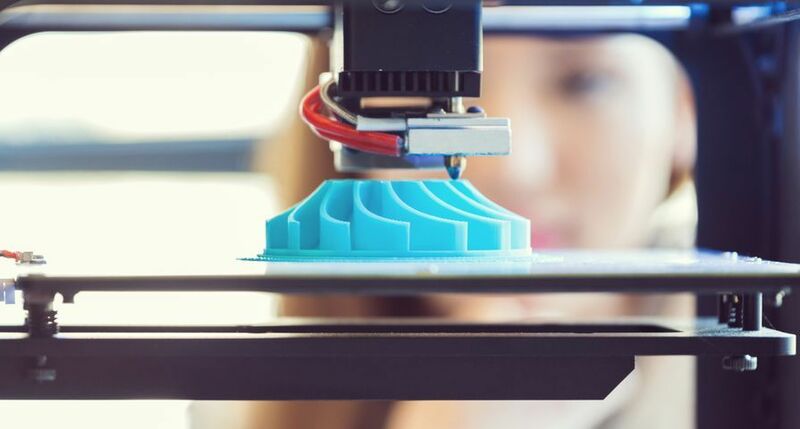 Efforts inside the company include the use of energy-efficient technologies such as Emulsion Aggregation (EA) toner, which requires 30 to 35 percent less energy per pound to manufacture. 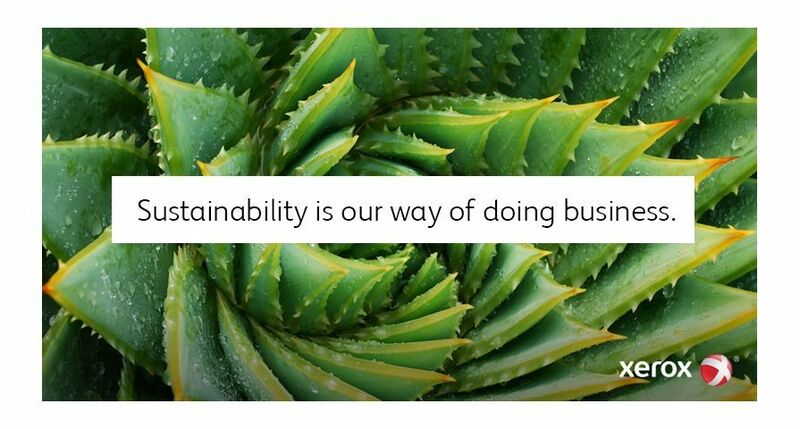 Xerox also uses renewable energy sources to power facilities and engage in energy management and equipment upgrades such as utilising outdoor pipes to cool process water in winter months. 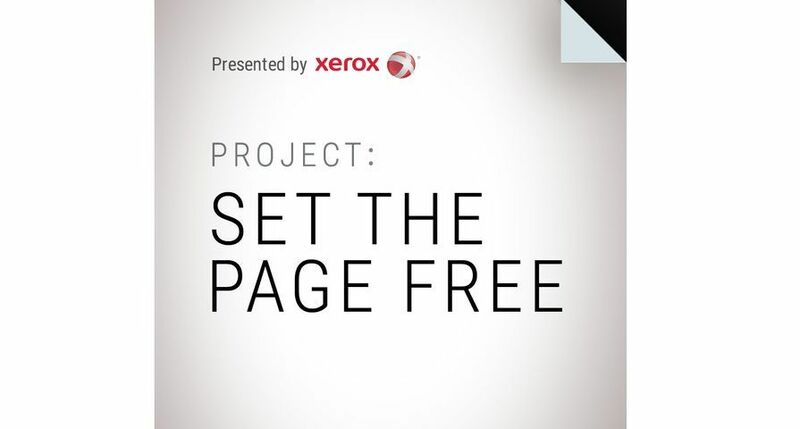 For more information about Xerox’ citizenship activities, visit www.xerox.com/citizenship.